the final results of our endeavors. At Newport Construction we offer full preconstruction services to ensure that this front end effort yields the best results for the best value. We blend team collaboration, innovative solutions and real-time cost analysis in order to streamline the process. 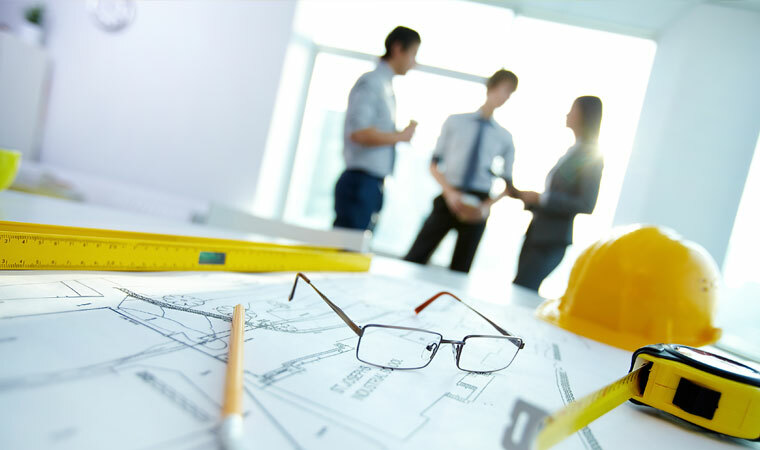 We also utilize our large inventory of qualified subcontractors to guarantee the most competitive pricing which results in the best opportunity for cost value. We continually remain focused on controlling the preconstruction schedule so your project commences and eventually is completed on the timeline that you are expecting.